My Back-to-School Apple Fruit Roll-Ups post kicked off my professional collaboration with KitchenAid. As I mentioned before, my kitchen counter is jam-packed with KitchenAid appliances so this collaboration came natural. 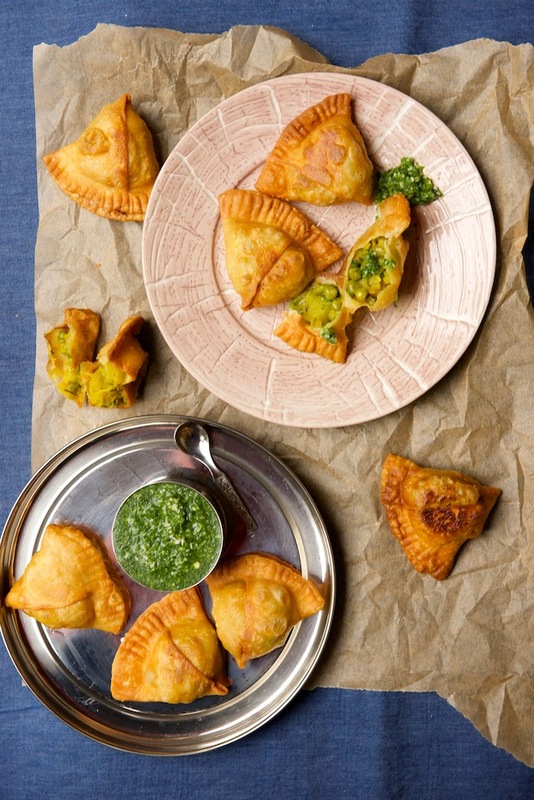 Today, I am sharing a samosa recipe that is near and dear to my heart over at The Kitchenthusiast, The KitchenAid blog. I have meant to share this recipe for a while now. This recipe is different from the ever so popular 2011 Lentil Stuffed Samosas guest post, by my friend Kulsum, from Journey Kitchen. Head over to my post at the KitchenAid blog for over 10 images, step by step process shots and the recipe. I was compensated by KitchenAid for developing the recipe and writing the post on The Kitchenthusiast. In addition the KitchenAid food processor was sent to me by KitchenAid for testing the recipe and safekeeping. This post represents my own opinions. They look ever so tempting and pretty! Congrats on the collaboration. I so want to learn more about Indian food, Shulie, so I truly appreciate you sharing this delicious recipe! Wow what a great filling!!! 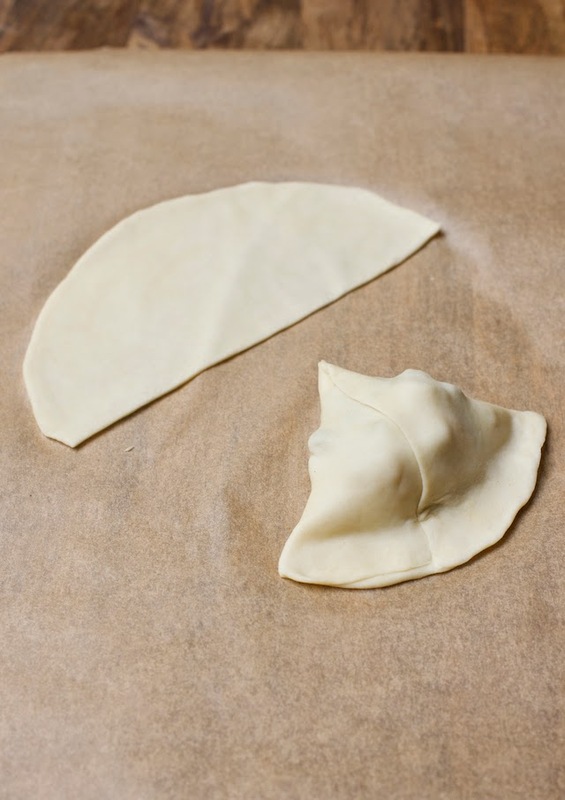 Samosas are one my favorite things to make (and eat), and I just adore this classic filling. 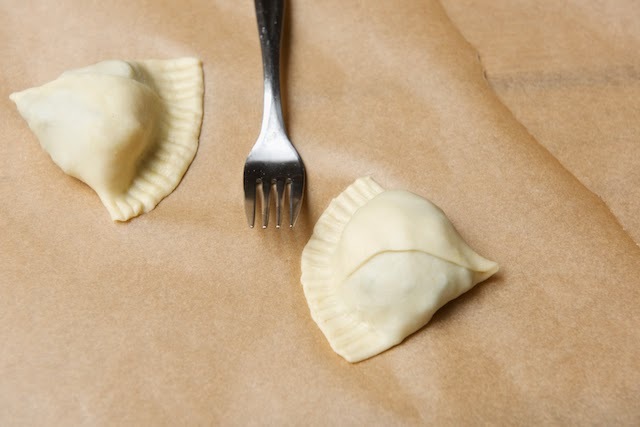 They look amazing, can't wait to check out your recipe. 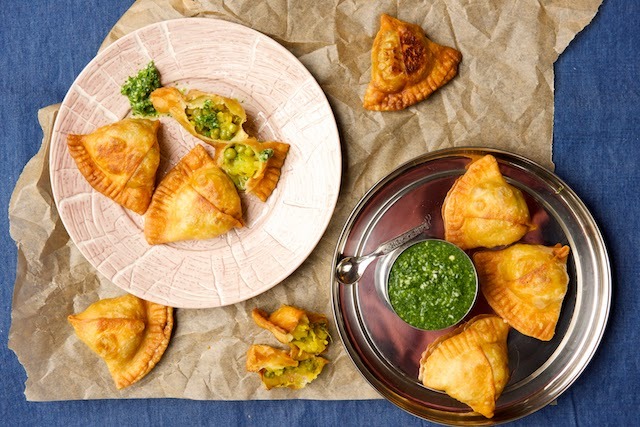 These samosas are gor-gee-ours! I've only tried making samosas once, but your beautiful photos have me totally craving them again... guess I'm due to make another batch sometime soon. I love samosas. And yours looks great! Congratulations on the collaboration! These samosas look delicious. Hopping over for the step-by-step photos and recipe!! I love street food of any kind, especially this classic! Kneading dough in a food processor is the best time saver ever. These look fantastic! I love samosas but have never made my own, yum! Shulie, these look spectacular! 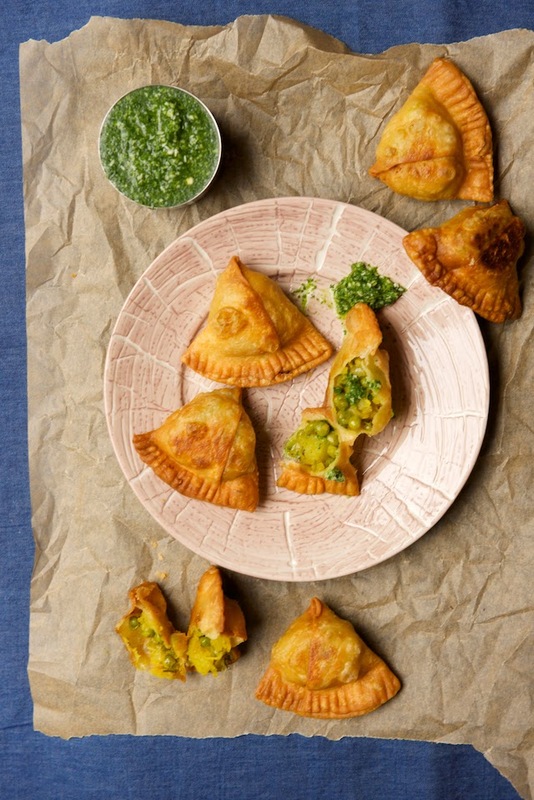 I will have to try my hand at these, I love samosas but have never made them myself.